They say that a journey begins with a single step. True enough. When you start out though it’s hard to tell how many you’ll take and what side journeys you’ll make along the way. I always seem to take the circuitous route and so that’s pretty much how my foray into large format photography has played out too. 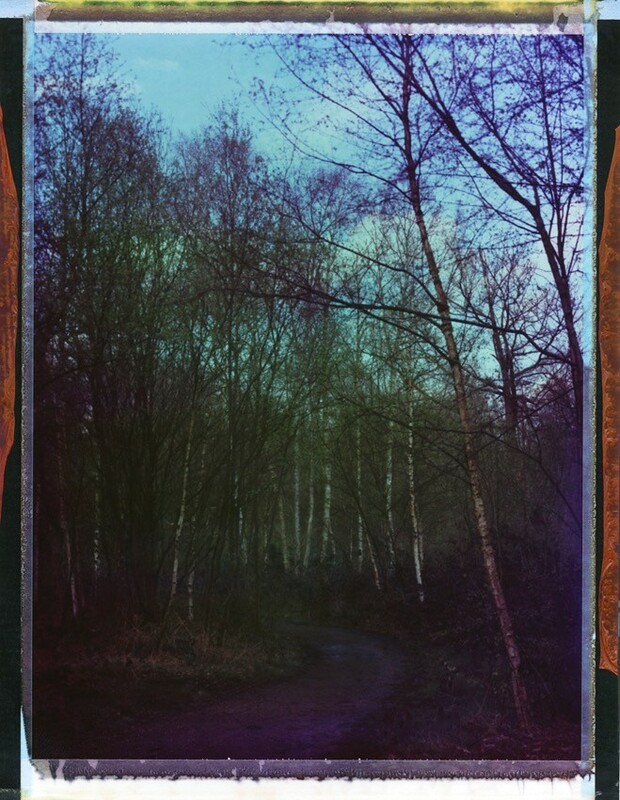 Over the years I’ve tried my hand shooting 35mm, 120mm and, more latterly, Instant film. I’ve used digital cameras too but I learned on film and it always draws me back. 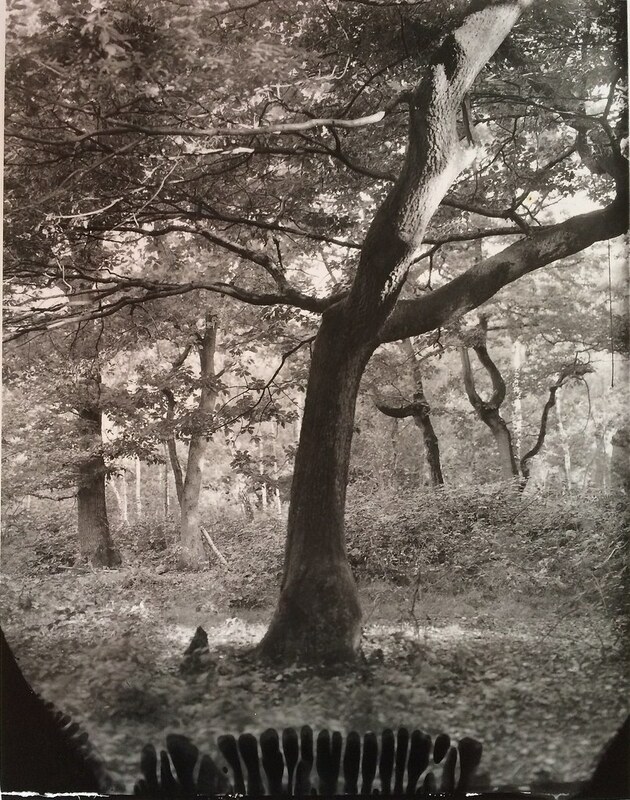 I still remember the buzz of excitement I got when I made my first very first print in the darkroom from a 35mm negative. How this feeling increased when I then saw the negatives from my very first roll of 120mm film. Nothing prepared me for their depth and clarity. I’d read about large format photography but the equipment seemed scary, not to mention weighty and not at all conducive to my grab-a-camera-and-go style so I never really considered it a viable option. 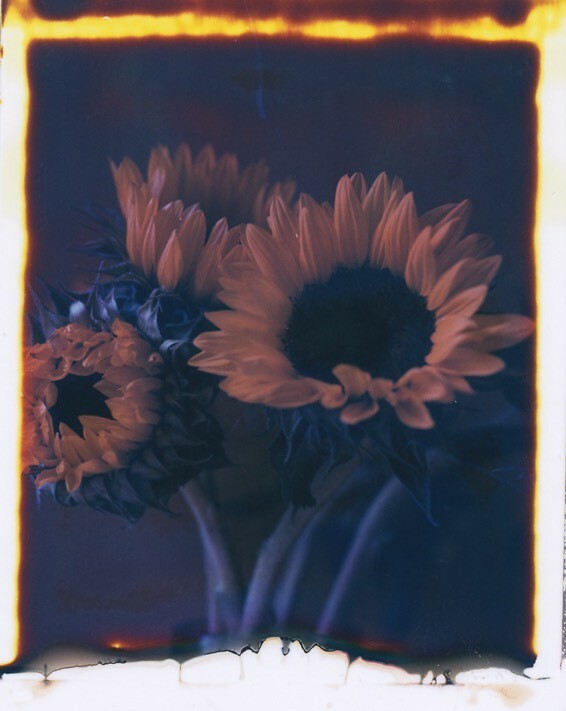 In 2010 however I got bitten by the instant photography bug and for the last few years have been shooting primarily Impossible Project film with my SX-70 and expired Polaroid film with a couple of Land cameras. I love the simplicity of using these cameras, the unexpected (sometimes maddening) and often quirky results. 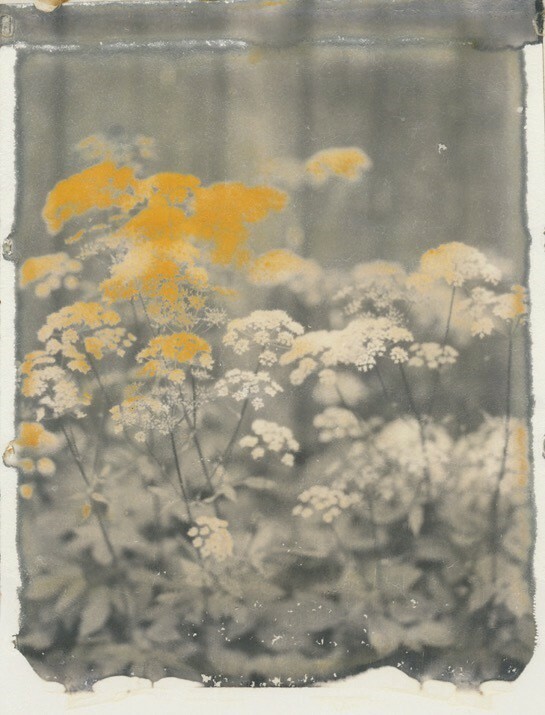 I love the astoundingly talented artistic community that has grown around this format and ultimately it was Instant Photography that led me to supporting and owning an Intrepid Camera. When Intrepid announced their Kickstarter in 2014 I was really excited by what I saw. 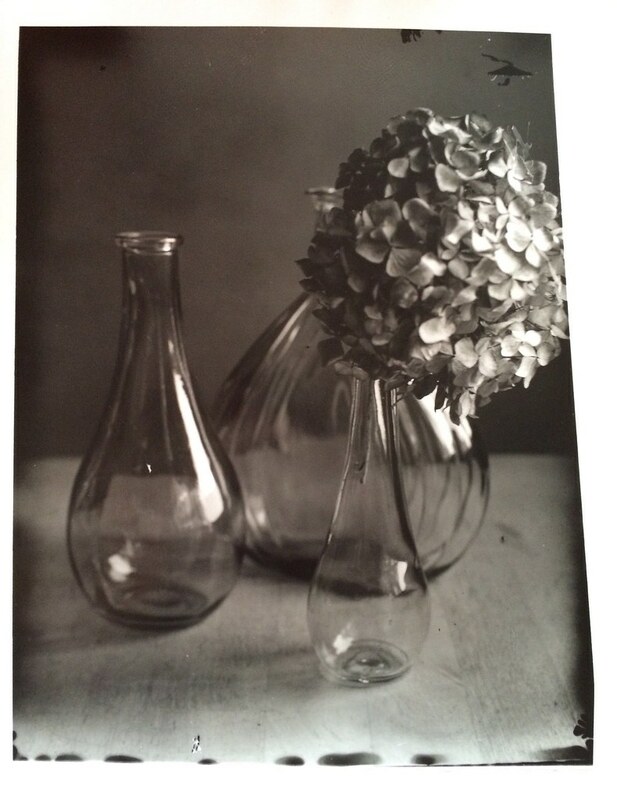 By this time I’d taken part in a large format taster workshop at The Double Negative Darkroom in London. But I still thought owning a large format camera was out of my reach. The Kickstarter was a game changer for me. Here was an affordable camera that was lightweight, portable and looked easy to set up. Best of all I’d be able to continue to shoot my beloved instant film with it too. Thankfully the Kickstarter was successful and I’ve been the proud owner of an Intrepid Camera for just over 12 months now. I picked up a Nikkor-W 180mm lens and various polaroid backs off eBay and then hit some of my favourite local haunts to start learning how to shoot. All my shots have been taken on New55 film (another Kickstarter I’m so glad I backed), Fuji 100c45 and pack film (Fuji and expired Polaroid) but I hope to start trying sheet film soon too. My day job means that I mostly shoot at the weekend and being Britain the weather isn’t always so reliable. I have to grab my moments when I can. This isn’t too much of an issue with smaller cameras but I had been worried that when using a 4x5 camera it wouldn’t be so easy to do this. In fact it hasn’t really impeded me at all. Yes, it takes a few minutes to set the camera up but because it’s so light I can leave it on the tripod and easily carry it the next spot. If the weather is a bit dodgy then I pop a plastic bag over the top to protect it. The camera’s compact size also means I can fit it, along with everything I need for a day out, into one bag. Really, it’s perfect for me. In 2017 I’m looking forward to going on more adventures with the Intrepid Camera. I already have a trip booked to Scotland where I’ll be taking part in a week long large format workshop and I’ve been chatting to friends about other outings too. There’s a lot for me to learn still but I can’t wait to get going and to see what the rest of this year will bring.